Chartwells Higher Education’s innovative approach to delicious and nutritious cuisine has on-campus diners exploring plant-based options and their benefits at universities across the nation. Vegetarian Awareness Month provided the foundation for Chartwells Higher Education to team up with students and staff to improve their health, reduce food costs, support local communities, and improve the environment. Chartwells Higher Education created interactive opportunities throughout the month to teach and engage students with plant-based cuisine. It’s part of an effort to meet the demands of students and guests, many of whom are Gen Zers seeking more healthful and simple eating options. Here are a few examples of the plant-based cuisine initiatives developed at universities this month by Chartwells Higher Education in recognition of Vegetarian Awareness Month. Eastern Michigan University Hosts a Vitalizing Veggies Teaching Kitchen — The Teaching Kitchen is designed to be a collaborative space for students and guests to explore foods they love and learn culinary skills from Chartwells’ talented chefs that they can carry with them into the future. This month’s theme helped educate guests on the nutritional importance of vegetables with a hands-on creation of stir-fried chicken and veggie lettuce wraps. More than 20 partner colleges throughout the country participated in this Teaching Kitchen event. Montclair State University Celebrates World Vegetarian Day — Chartwells Higher Education and MSU partnered to kick off Project Clean Plate featuring daily vegetarian and vegan displays and offerings throughout the month. They also created a video to help inform students about the benefits of clean, vegetarian eating. Sacred Heart University Combines Efforts to Provide Hurricane Florence Aid – Chartwells Higher Education brought the best of its dining service initiatives together for a fun, feel-good event that supported the community. By using leftover apple and carrot scraps that were locally sourced through the Local Market Thursdays program, the Teaching Kitchen provided the perfect opportunity for students to make vegetarian dog treats that were bagged and shared for donations. Starting in November the team will make 150 treats per week and send them to the Dog and Cat Rescue Samui Foundation in Thailand. 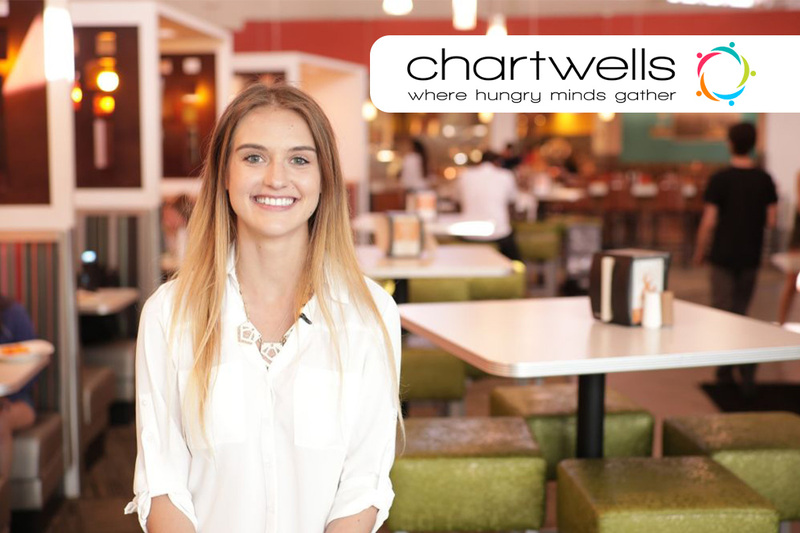 Chartwells Higher Education works alongside its partners and campuses to reinvent the dining experience helping students take charge of their nutrition and overall wellness. The programs are designed to bring people together for meaningful lifestyles and lasting relationships. 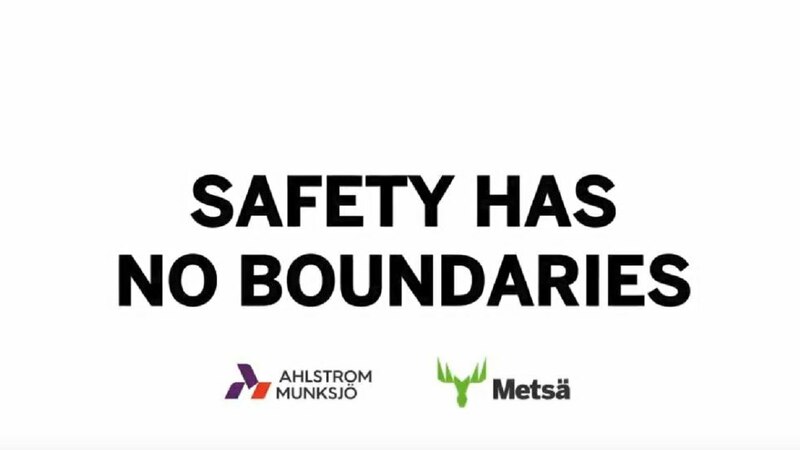 Out of Ahlstrom-Munksjö’s 45 plants globally, 8 have so far been ISO45001:2018 certified. The new standard, published in March 2018, confirms excellence and good practices in occupational health and safety management systems. It promotes a safe and healthy working environment by providing a framework that allows organizations to identify and reduce their risks related to occupational health and safety, reduce potential for workplace accidents and illnesses and improve legislative compliance. 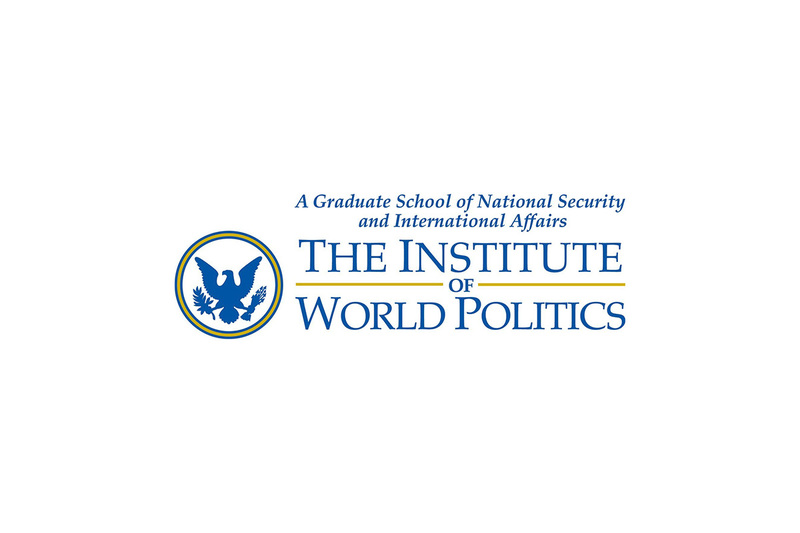 This gift for Ci2 is one of several big gifts that IWP has received over the past year. IWP also recently received a $2 milliongift from its Vice Chairman, John Lovewell, and his wife Cynthia. Additionally, a $1 million matching challenge for the Kościuszko Chair of Polish Studies was met, thanks to a $75,000gift from the Polish and Slavic Federal Credit Union and another $75,000 gift from Adam and Ava Bak. This gift unlocks an additional $1 million for an endowment for the Kościuszko Chair from the American Institute of Polish Culture, made possible by Lady Blanka Rosenstiel. 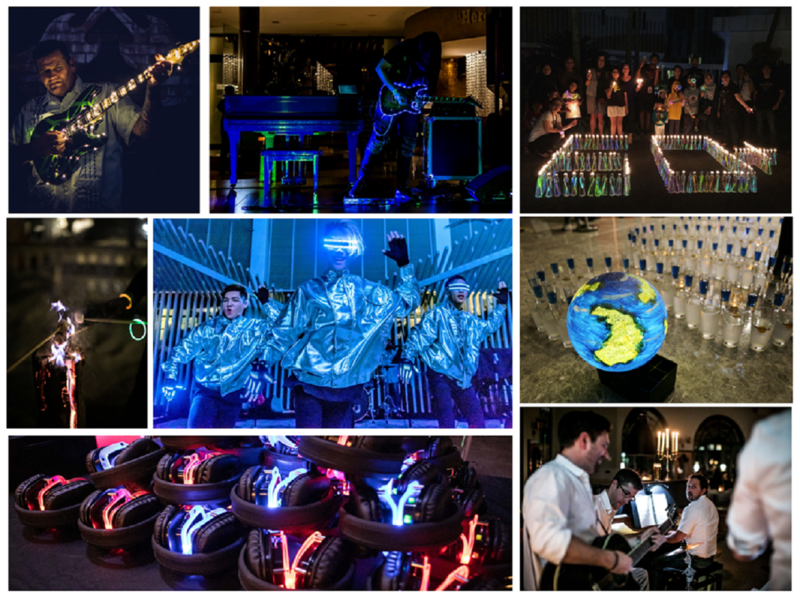 This match has enabled IWP to put a total of $2 million into the Kościuszko Chair endowment.